Remember how Marvel's Agents of S.H.I.E.L.D.takes place in a shared universe with other projects created by the same company? Last night’s Season 3 premiere sure did. The episode name-dropped like a rich kid trying to get laid. 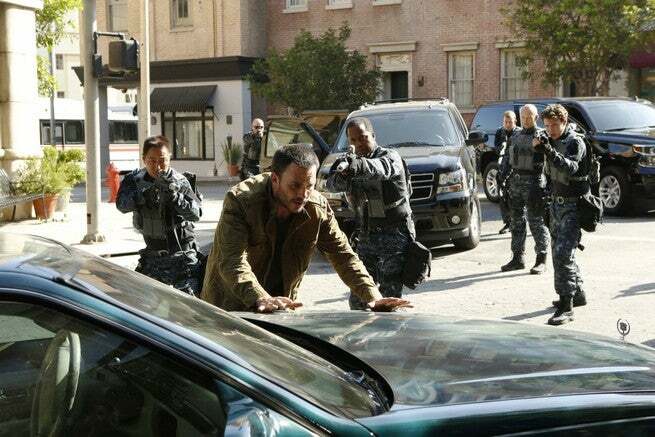 In case you missed them, here are some of the moments where the Marvel's Agents of S.H.I.E.L.D.Season 3 premiere acknowledged the existence of other major events in its universe. Remember that Eastern European city that Ultron dropped out of the sky in Avengers: Age of Ultron? The rest of the Marvel Universe sure does. Daisy mentions it to Joey when trying to press on him just how much danger he’s in. The world has grown bit twitchy with all these super-people running around. President Ellis made speech on television to announce the creation of the ATCU. In doing so, he listed almost every major disaster to transpire in the MCU so far, checking several Marvel movies off the list: the Battle of New York (Marvel’s The Avengers), the crash in London (Thor: The Dark World), the infiltration of S.H.I.E.L.D. (Captain America: The Winter Soldier), and Sokovia again (Avengers: Age of Ultron). Ellis first appeared in Iron Man 3, so I guess he’s an Easter egg himself. All hail President Easter Egg. Even Marvel’s littlest movie got an Easter egg. 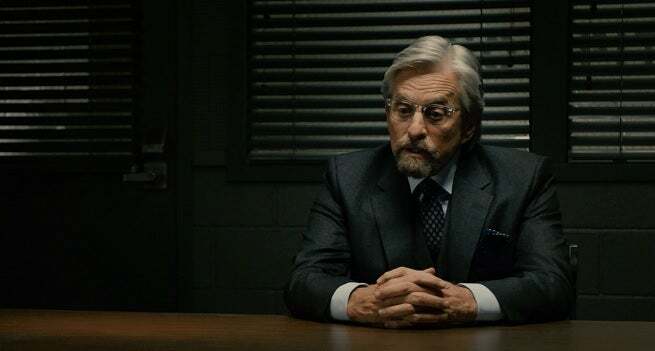 Coulson mentioned the Pym Technologies incident while talking to Fitz about how thoroughly they’ve searched for Simmons, referencing Ant-Man. There are lots of Inhumans running about in this episode, and they're being activated at a more and more frequent rate. In fact, Coulson runs a simulation that shows global terrigenesis by 2017, two years ahead of the Inhumans movie release. So…future Easter egg? In a rare comics Easter egg, MI6 gets named dropped while the team is investigating Rosalind Pike. Lance Hunter nods approvingly at the mention. 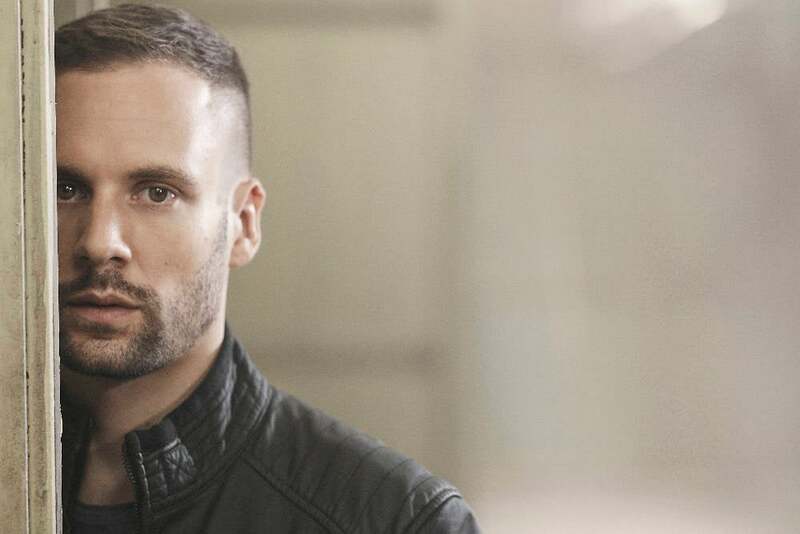 This is because, in the comics, Lance Hunter is essentially the British Nick Fury and leads the spy organization MI6.